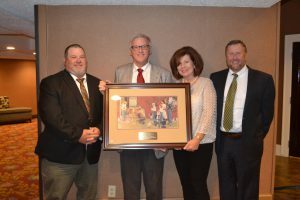 The Georgia Association of County Agricultural Agents is an association of professional men and women dedicated to solving agricultural issues and fulfilling the needs of everyone associated with agricultural production and the agricultural industry. We perform this task at the grass roots level, with up to date information derived from un-biased research. 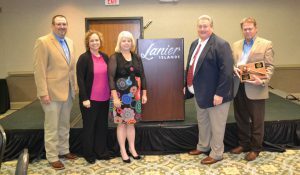 The information is delivered through one-on-one interaction, local and area production programs, publications, and the internet. 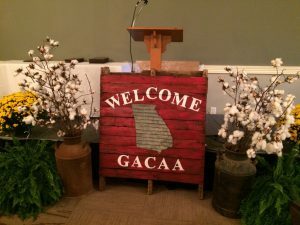 The purpose of GACAA is to bring together agents from across the state of Georgia, sustain and encourage agricultural education, develop professional improvement opportunities, and encourage the individual growth of new and experienced agents by sharing ideas and programs for the betterment of every Georgian's life through agriculture.